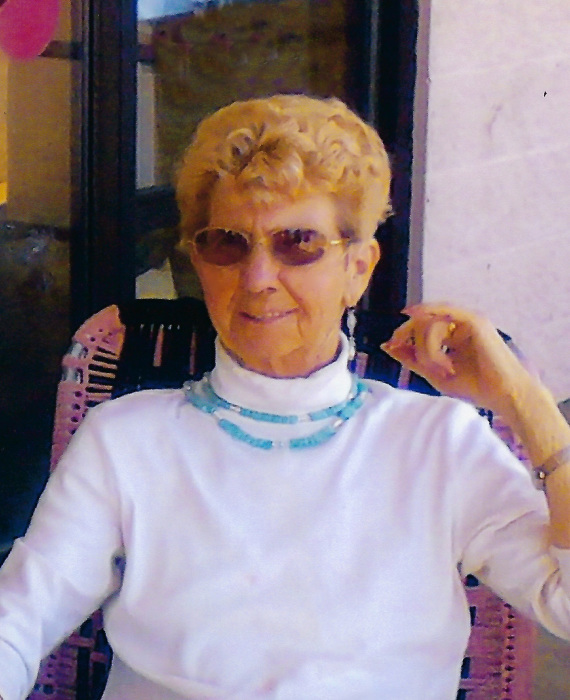 Lois C. Staten, of Emmett, Idaho went to meet her Lord and Savior, Jesus Christ, and walk with Him through Heaven as she was surrounded by loved ones at the St. Luke Meridian Hospital on Tuesday, January 29, 2019. She was 84 years old. 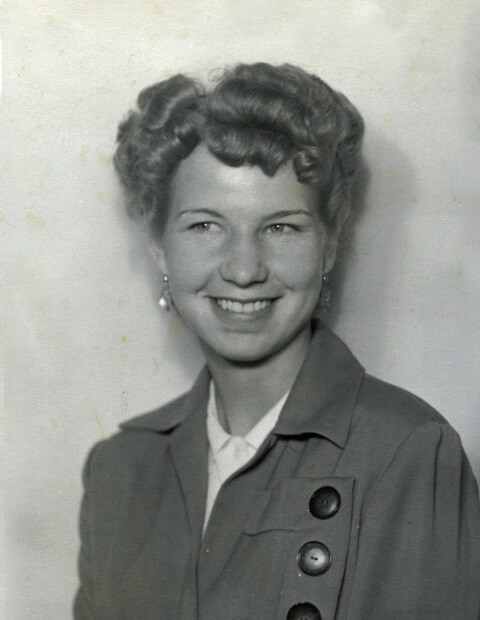 Lois was born in Glenns Ferry, Idaho on January 25, 1935 to Jim and Mary Ford. She married the first love of her life, Leonard Staten, on April 17, 1953. They raised 3 children together and they buried one, Lennie Staten. After 50 years of marriage, Leonard went to meet his Lord and Savior on September 10, 2003. Four years later, she met the 2nd love of her life, Gail R. Jordan, in October of 2007. Gail became her everything. Lois was a wonderful wife, mother and grandma. Raising her children and taking care of her family was joy of her life. She enjoyed the outdoors and gardening. Crocheting was a particularly favorite hobby of hers. She made all of her children and grandchildren quilts as a special gift to them. 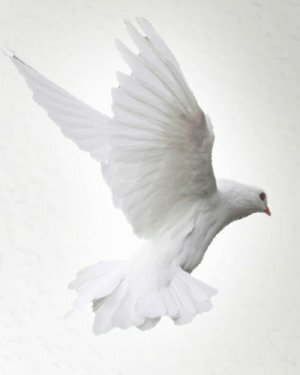 Lois is survived by her children, Vickie, Rocky, Shellie and their spouses; grandchildren and numerous other family members. She is survived by her Bo, Gail Jordan. Services are at the Potter Funeral Chapel in Emmett. Viewing will be held Thursday, January 31, 2019 from 5:00 – 8:00 PM. The Service will be held Friday, February 1, 2019 at 11:00 AM with burial to follow at the Emmett Cemetery.